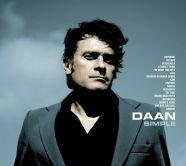 Hurry and book a seat for one of the remaining concerts in Daan's acoustic tour - highlighting his recent album Simple. 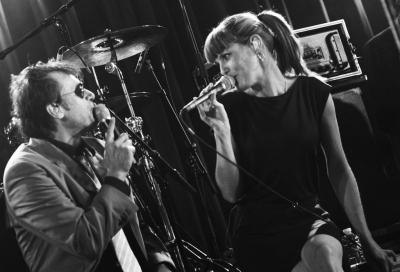 Daan & Isolde play a very well structured 90 minute set (including encores) mixing own songs with covers in spectacular and unique 'acoustic' versions. Picture by Florence Mahieux on Flickr.